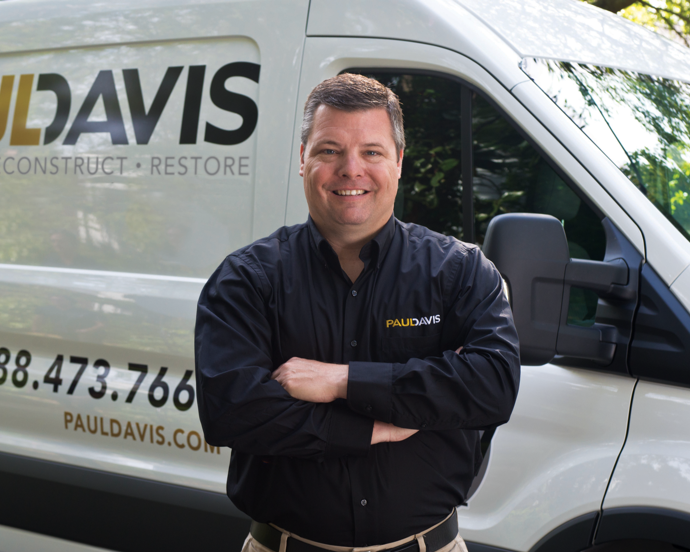 For 28 years, Paul Davis Restoration of New Mexico has solved Albuquerque’s disaster restoration and remodeling needs. From flooding to fires and frozen pipes, Paul Davis has responded with 24-hour emergency service to restore calm in the most chaotic of events. We are here to serve you in every capacity, providing excellent customer service and a quality end product. We continually strive to maintain a synergy of excellence and experience that is second to none. Passion for quality drives everything we do. “Returning from a 2 week vacation in Europe we discovered the hot water pipe in the basement had developed a leak and shot hot water into the roof of the basement for 2 weeks. Paul Davis came out and over a period of 4 months coordinated with a number of contractors to restore our home. 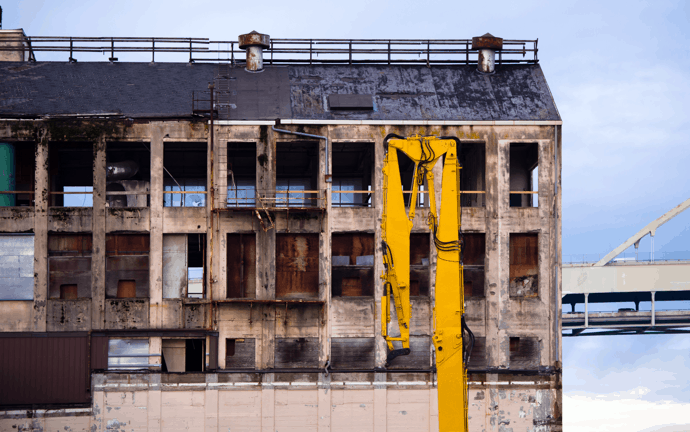 It was a difficult job and all the employees of Paul Davis worked with us in a professional considerate manner. We are very pleased with the results.” – Rob O.